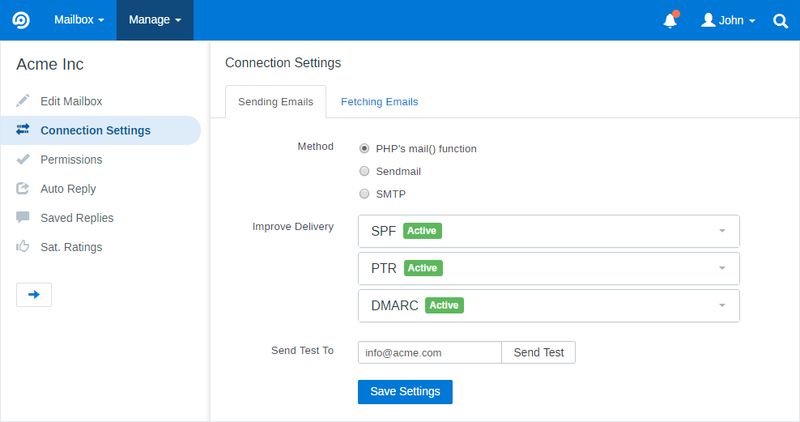 FreeScout is the super lightweight free open source help desk and shared inbox written in PHP7 (Laravel 5.5 framework). 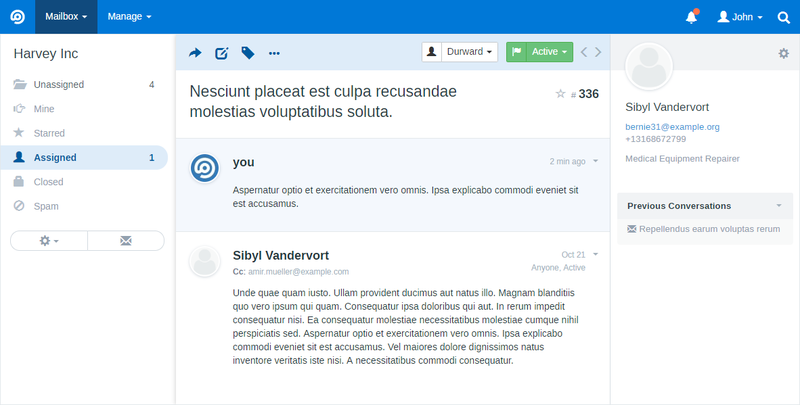 It is a self hosted clone of HelpScout. 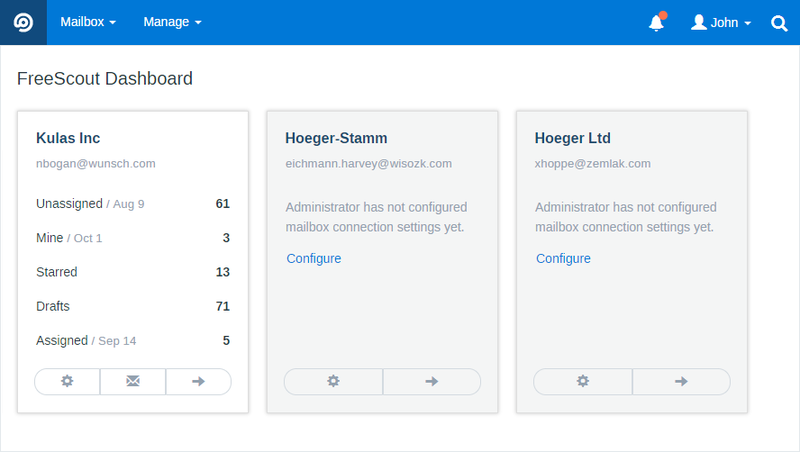 Now you can enjoy free Zendesk & Help Scout without giving up privacy or locking you into a service you don't control. 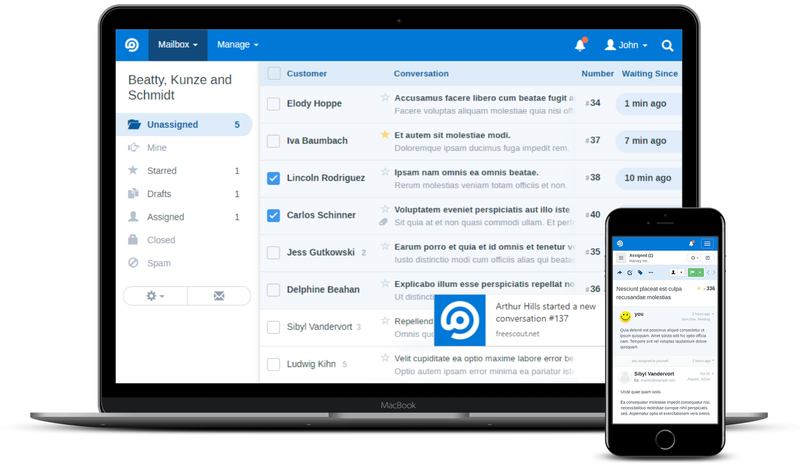 FreeScout is the perfect helpdesk solution for those who need to provide a professional customer support, but who can not afford to pay for Zendesk or Help Scout. 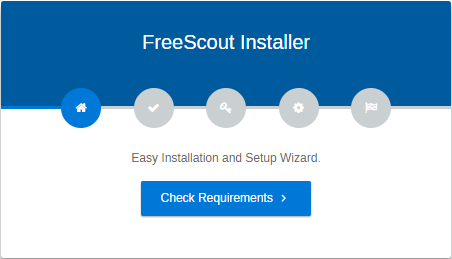 FreeScout is a pure PHP/MySQL application, so it can be easily deployed even on a shared hosting. Pasting screenshots from the clipboard into the reply area. 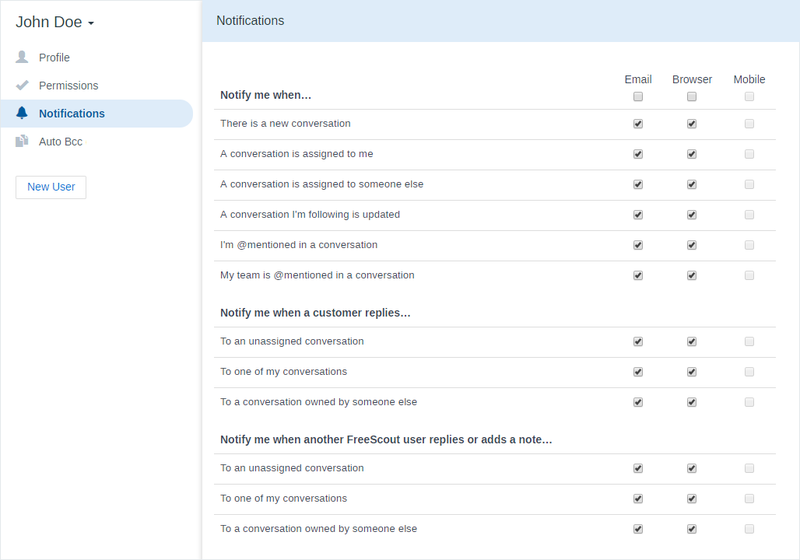 Configuring notifications on a per user basis.